You don’t have to speak to an orthodontist to know you should brush your teeth after every meal and floss twice a day. You also don’t need an expert in Invisalign braces to tell you that you could still be missing something. You also need to deal with the bacteria living on your tongue too. Whether you do it to maintain good dental health or to fight bad breath, cleaning your tongue is important. The fact is your tongue is as vulnerable to bacteria as your teeth are. According to dental experts, your tongue is not smooth. Bacteria can accumulate between your taste buds and other structures of your tongue. Your tongue has elevations and crevices where bacteria will hide unless it’s removed. The buildup on the surface of your tongue is a group of microorganisms called biofilm. You can’t rinse it off with mouthwash or by drinking water either. Rinsing with mouthwash alone only eliminates the biofilm’s outer cells. The cells under the surface remain. The bacteria can cause bad breath and if it comes in contact with your teeth it can damage them too. Thus you must physically remove the bacteria by cleaning your tongue. Brush your tongue when you brush your teeth. Brush side to side. Brush back and forth. Rinse your mouth out with water or mouthwash. While the American Dental Association reports that there is no proof of it being any more effective, some people choose to use a tongue scraper instead of a toothbrush. Do You Still Have Bad Breath? Cleaning your tongue should treat bad breath. If it’s still an issue, consult a professional. 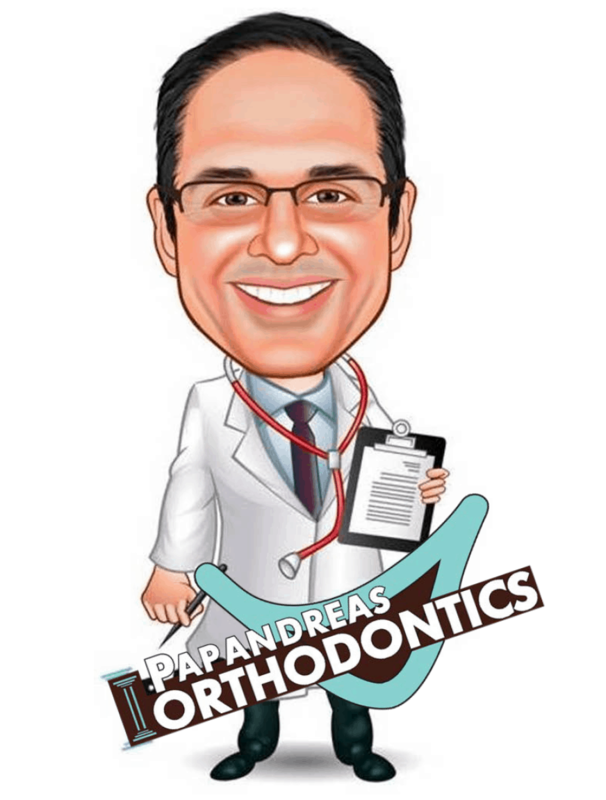 Someone like orthodontist Papandreas knows about more than Invisalign braces. Give Dr. Papandreas a call today.